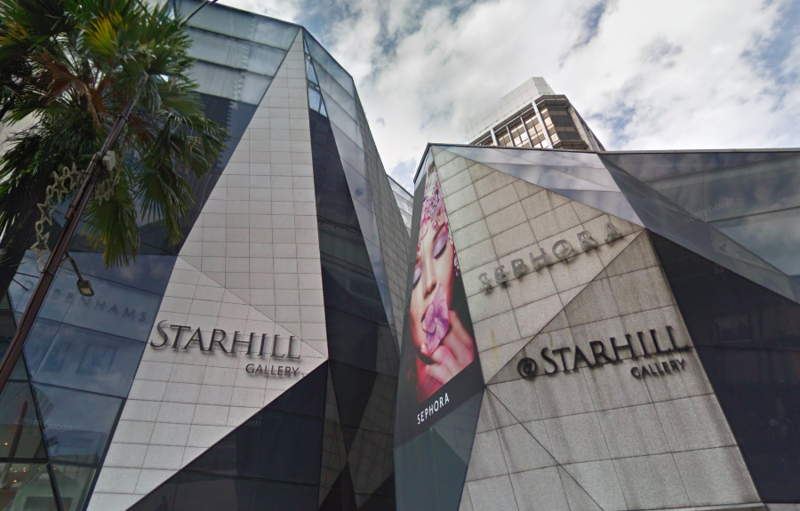 The decision to undertake a MYR175 million (USD44 million) revamp of Starhill Gallery has been made amid an increasing supply of retail spaces in Kuala Lumpur, said the manager of Starhill Global REIT during a briefing at its office recently. Its search for a new master tenant began about as early as two years ago, and included household name Japanese operators, said Ho Sing, CEO of Starhill Global REIT’s manager. Starhill Global REIT announced on 18 March that it would be seeking unitholders approval to carry out a revamp of its flagship property in Malaysia, Starhill Gallery.